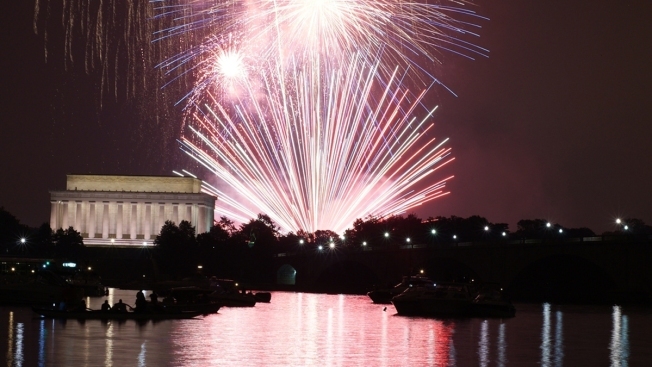 Wherever you sit, the fireworks on the National Mall are sure to be spectacular. Check out entry points from the National Park Service below, and scroll down to see what items are prohibited on the National Mall this Saturday, July 4. 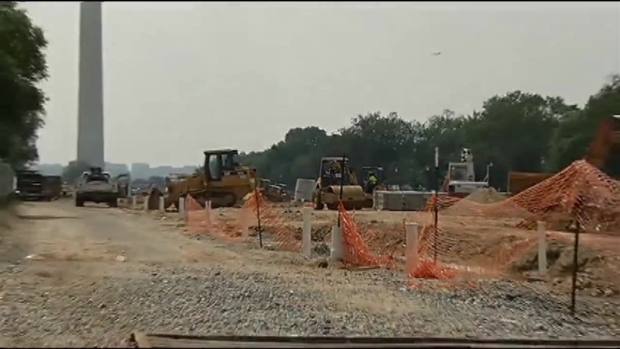 Big changes are ahead for this year's Fourth of July celebration on the National Mall. The list of what you can't bring has grown and there are now restrictions on where you can sit for the fireworks show. News4's Chris Gordon has more on the lineup and how police plan to keep you safe. Visitors will be screened at all entrance points. All coolers, backpacks, packages, and persons will be subject to inspection, the National Park Service says. Due to limited space on the Washington Monument grounds, visitors are asked to refrain from recreational activities such as volleyball, badminton, etc., the NPS says. The NPS strongly recommends that pets be left at home.